The creation of the World Wide Web in 1989—which marked a critical moment in the history of the Digital Revolution—expedited the proliferation of technologies that transformed the way information is gathered, stored, managed and distributed. These innovations that allowed for instantaneous global communication and access to seemingly boundless data also facilitated the capitalization of information itself—making it the currency of a new knowledge-economy that would eventually come to re-structure the economic, geopolitical, and social dimensions of our world. This Information Age would be shaped in public discourse through narratives of immediacy, efficiency, and transparency—giving way to mythologies about the democratizing benefits these advancements could provide to historically marginalized and disenfranchised peoples. Unmediated access to limitless information and networks of communication seemed to promise expanded visibility and the potential to organize rapidly at an unprecedented scale. While the Zapatista uprisings in Mexico during the mid-1990’s and the more recent Arab Spring demonstrations have shown this to be possible, what has been less considered in this early history of information systems is what the long-term implications of the initial shift from analog to digital would be for these communities. As fiber-optic cables were laid across deep ocean floors and server farms were established in remote and often undisclosed locations, the physical armature of our information infrastructure gradually disappeared from public view. 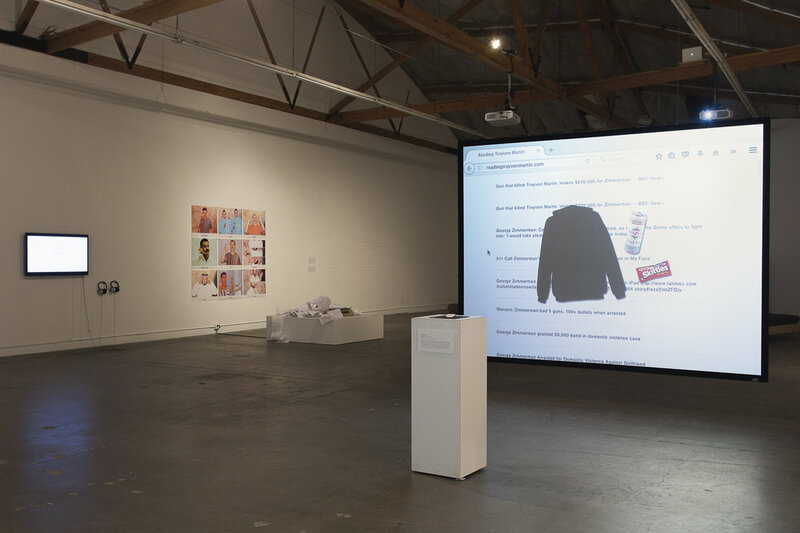 What emerged was a shadowy architecture of collection, storage, and dissemination facilities wherein the technologies that emerged in the Digital Age evolved away from public scrutiny and oversight. This cleared the way for development of technologies that were put to the service of unregulated capitalist markets, weaponized for surveillance and policing, and more recently, mobilized to manipulate public opinion and in turn, entire political systems. Analog Currency is set against the backdrop of dystopian realities that these technological changes of the Information Age have created in recent years. Conceived as an active platform in which multiple publics can engage critically with the present, Analog Currency is organized in two parts. The first is a group exhibition that brings together the work of a host of international artists including Sophia Al Maria, John Houck, Michael Mandiberg, Miguel Monroy, Pratchaya Phinthong, Tabita Rezaire, Jimena Sarno, Daniel Schwarz, and Martine Syms. 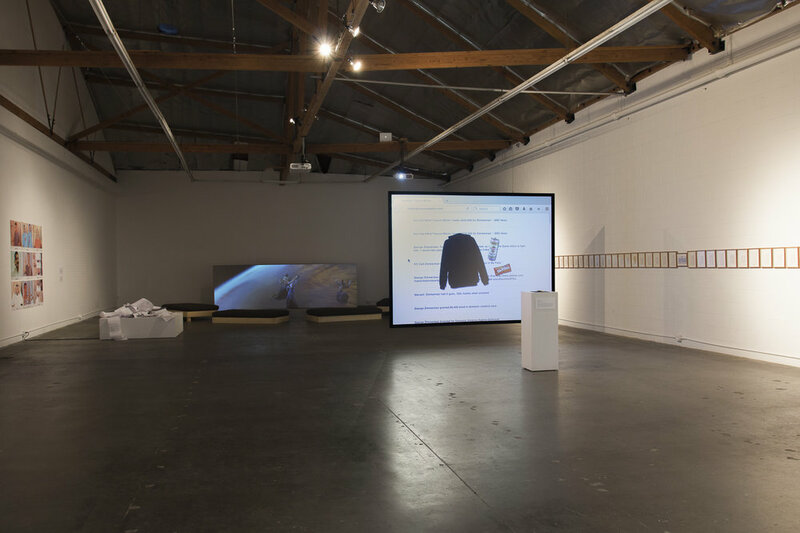 The works included in the exhibition explore the re-materialization of the digital in conceptual and formal ways while interrogating the many structures that sustain it. The ideas put forth by these works will be expanded by the second component of the project—a robust public program that will unfold throughout the summer. Embracing the productive slippage of the analog, this nexus of moments will explore the physical dissemination of knowledge through tangible, embodied exchanges. 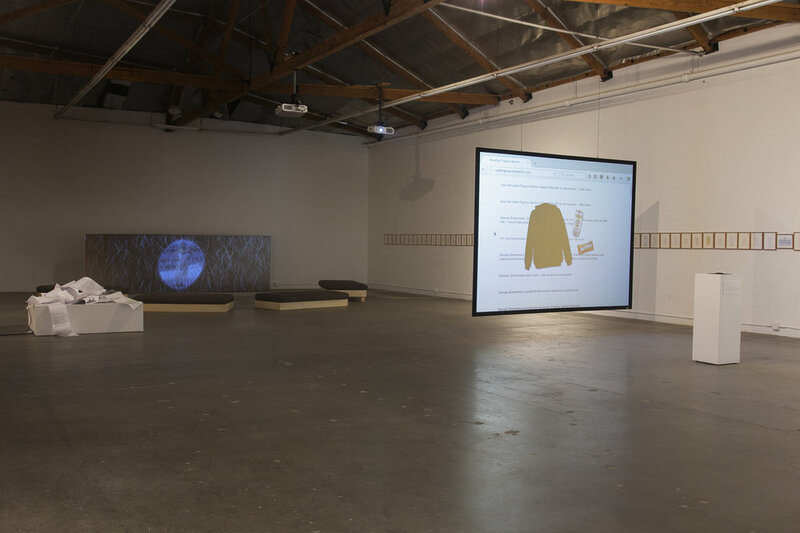 Programming highlights include screenings of Ana Mendieta's experimental and performative film works; curated conversations by UCLA’s voidLab about the subversive potential of crypto-currencies; artist-led workshops; discussions around Gulf Futurism; and readings concerning the hyper-visible production of black pain. Analog Currency is organized by The Mistake Room and curated by Hanna Girma, Assistant Curator. 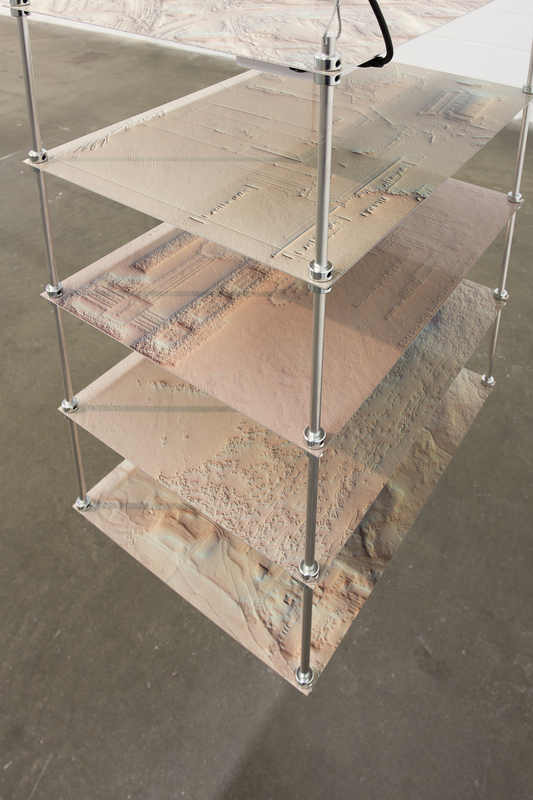 Support for this exhibition is provided by UCLA's voidLab. Photo Credit: Stephen Aldahl. Copyright 2017. The Mistake Room Inc.